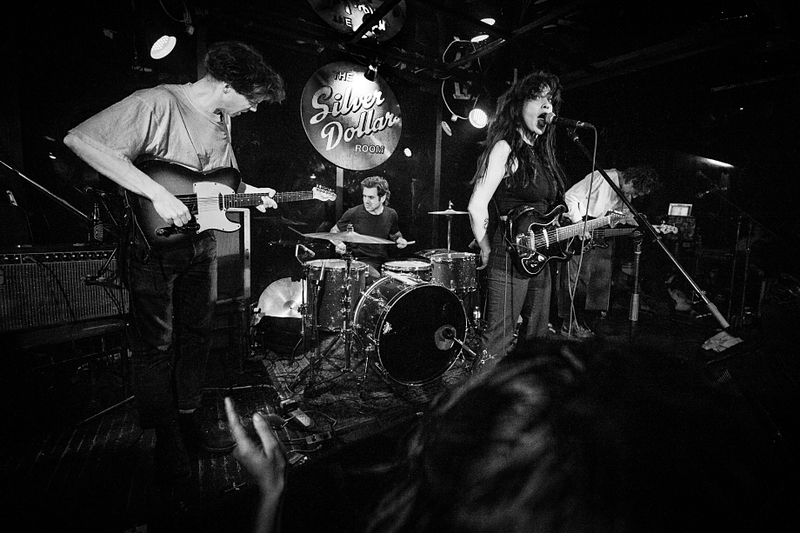 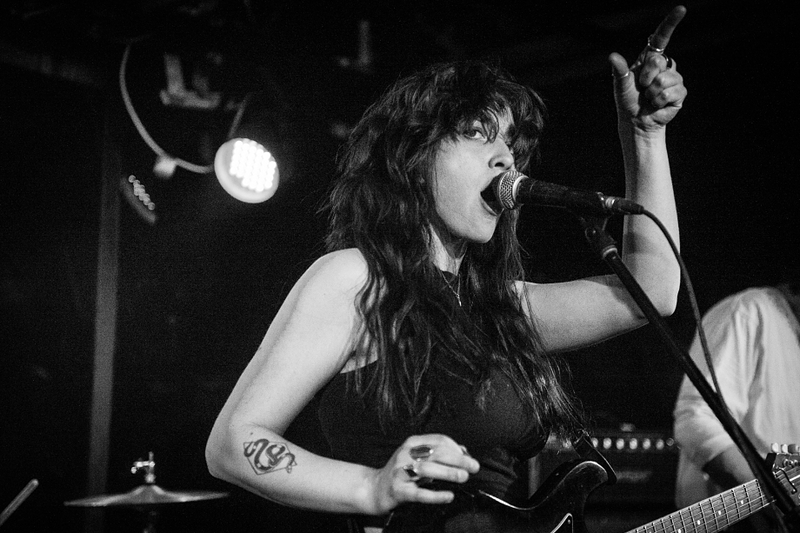 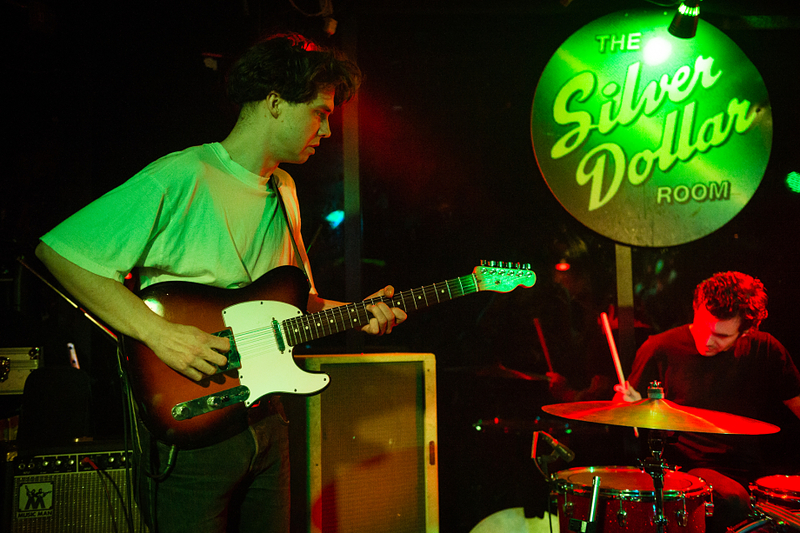 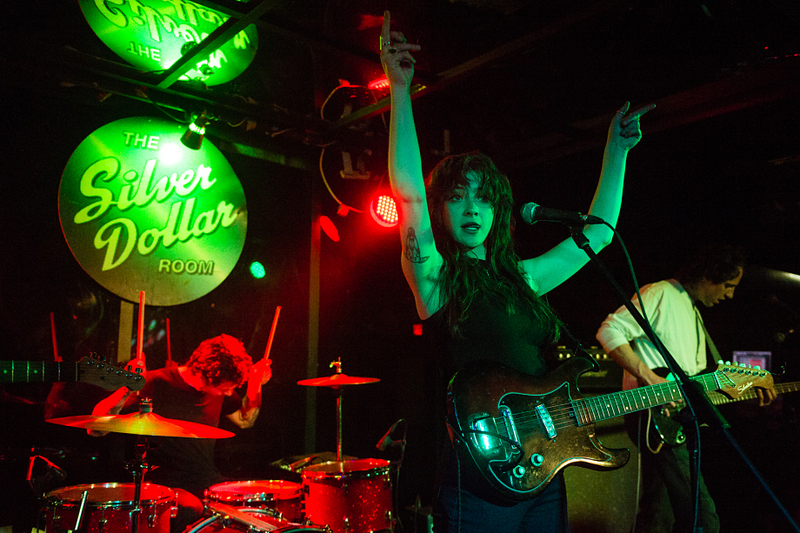 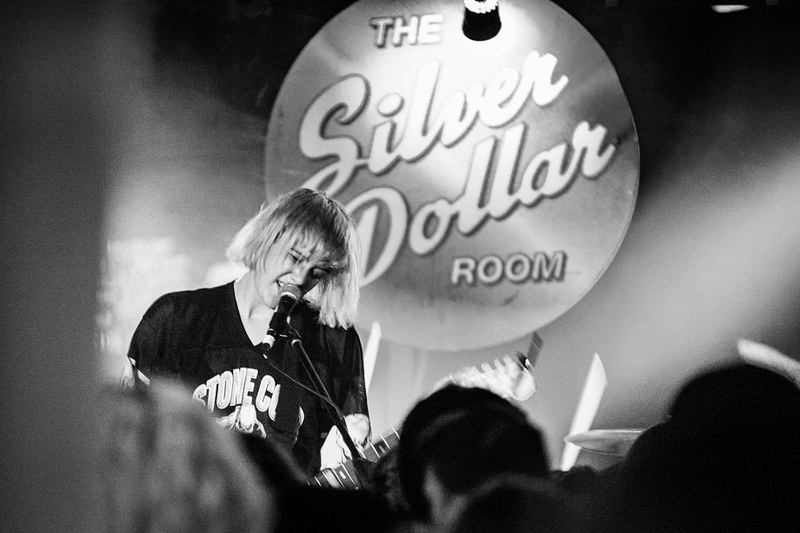 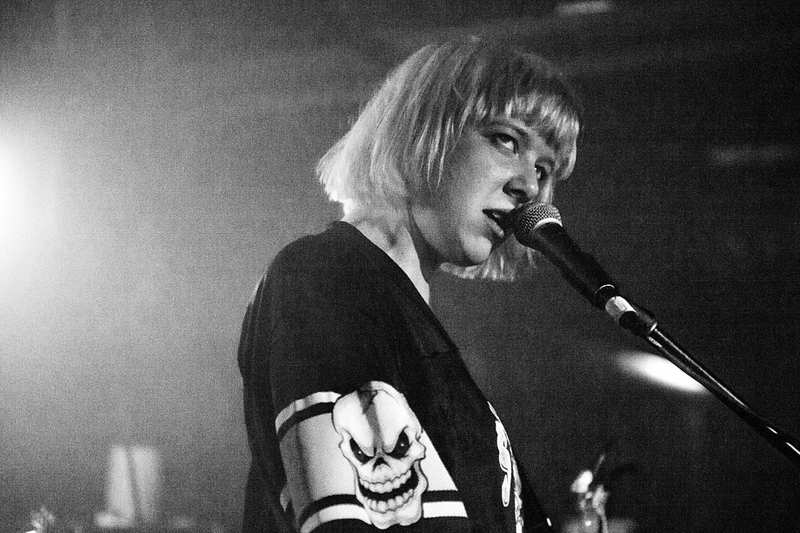 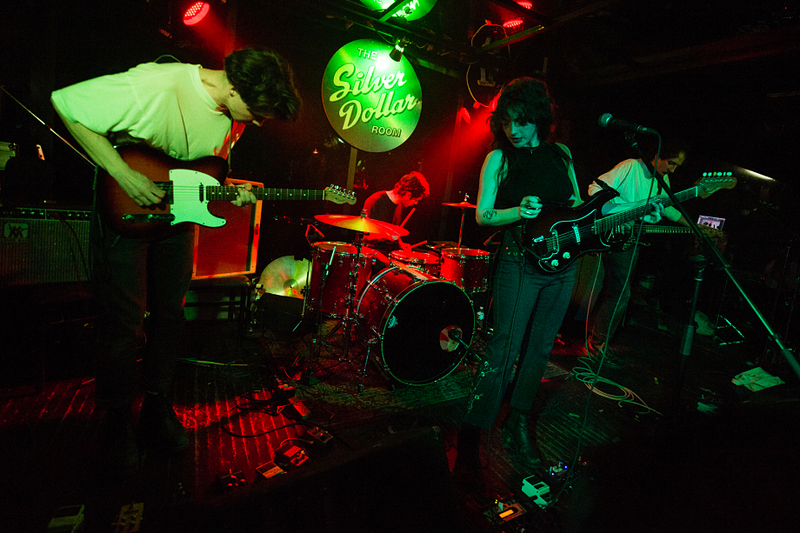 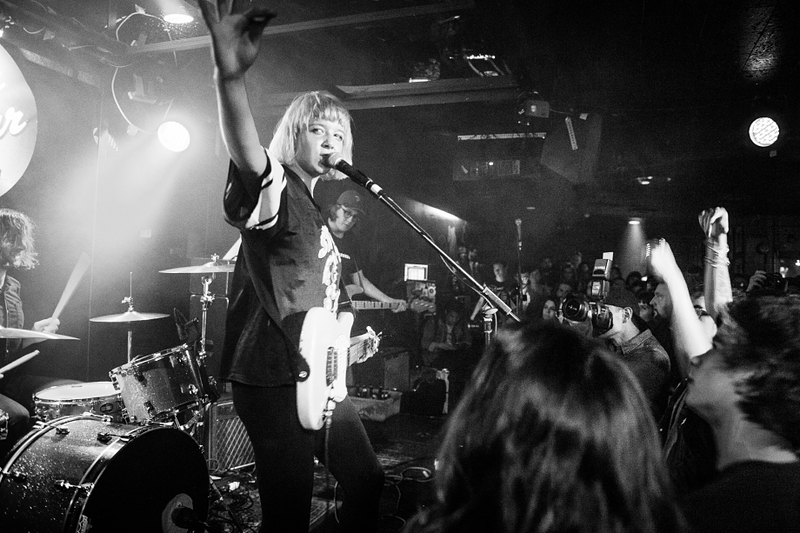 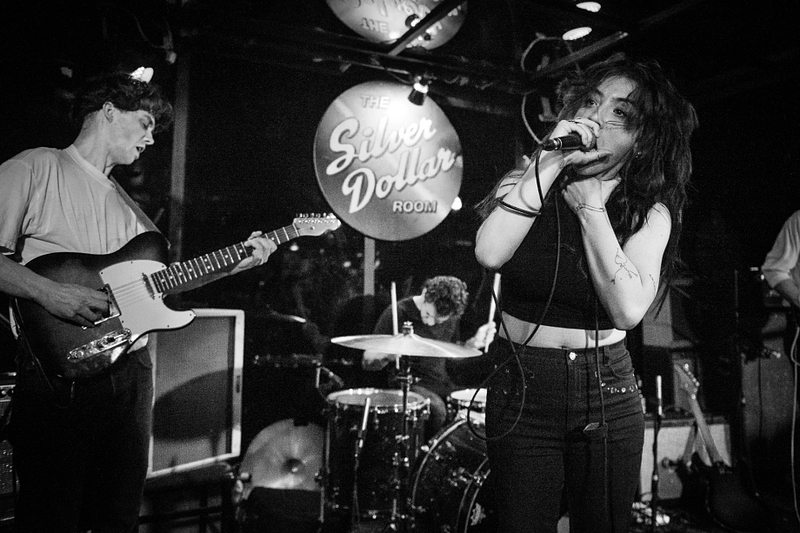 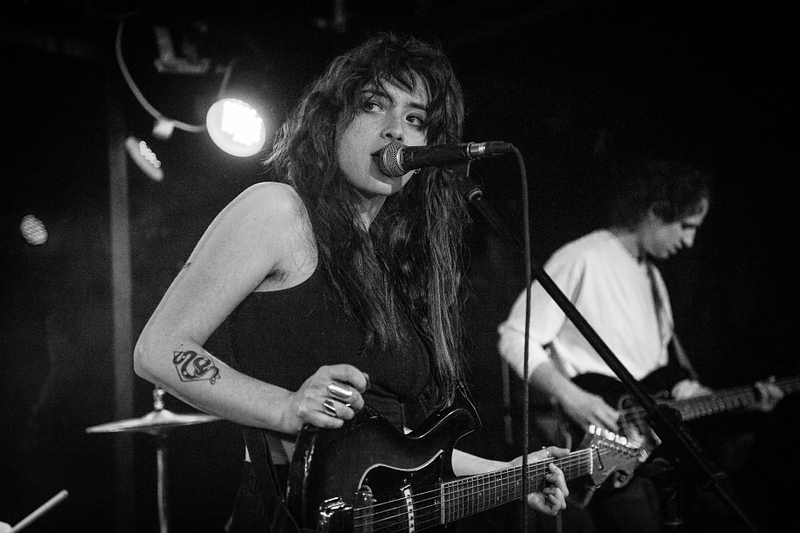 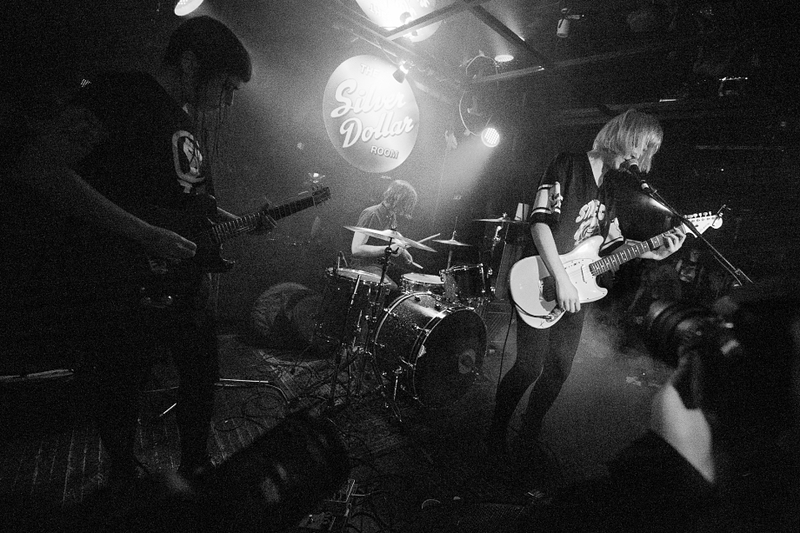 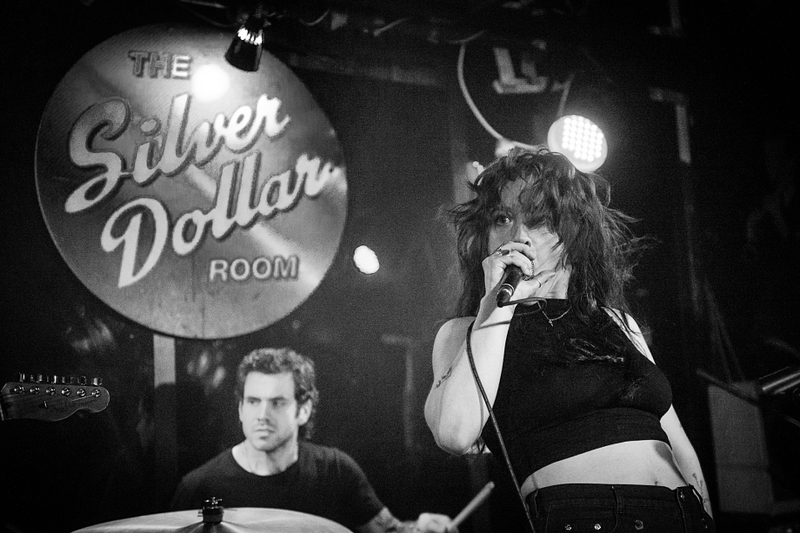 With the historic venue set to close its doors, local buzzsaws DILLY DALLY and FRIGS recently played Toronto’s Silver Dollar Room (on April 28th) and went for it. 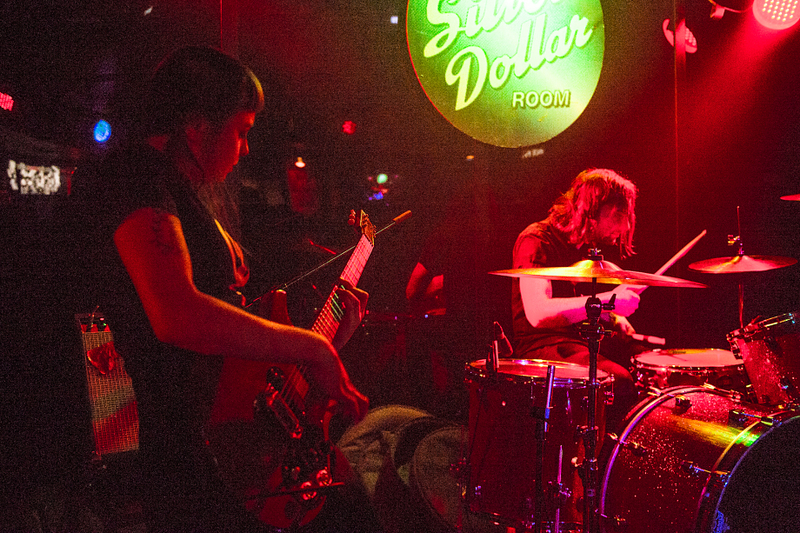 Their final Friday set kept the stage banter to a minimum as their odes came in the form of fully charged assaults that split Sore and Slush wide open. 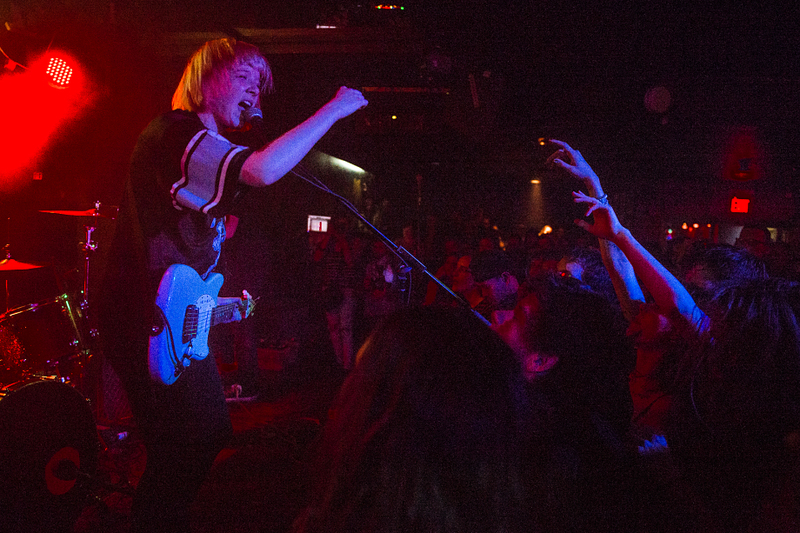 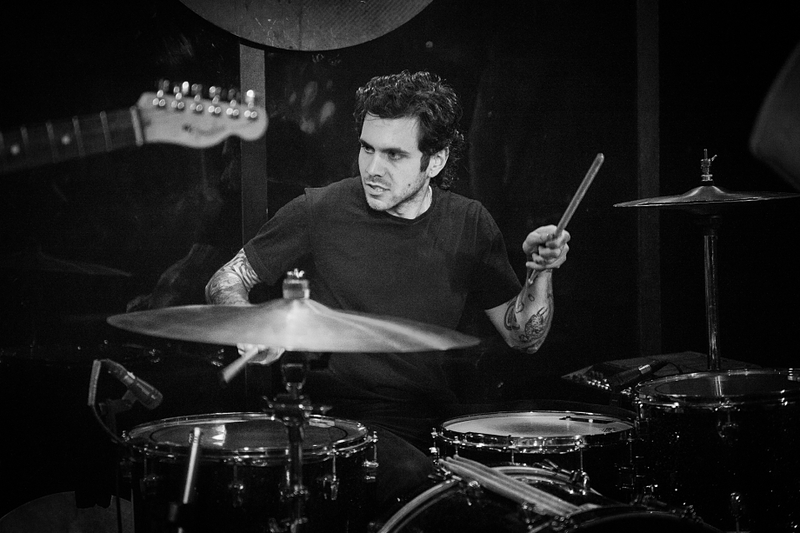 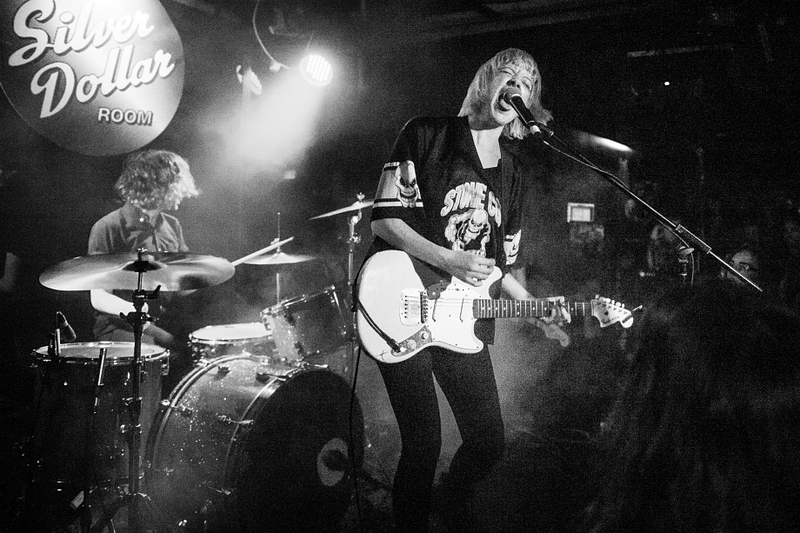 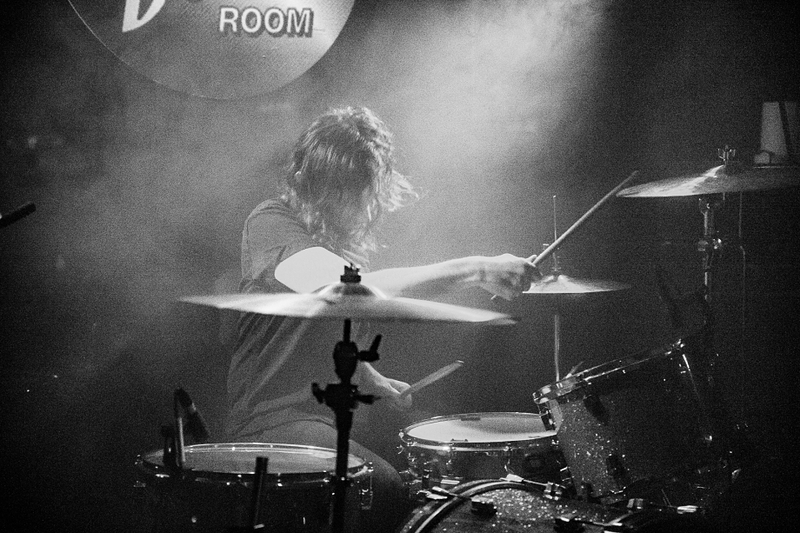 It was loud, sweaty, and packed with ear candy so check out our pics above (c/o Matt Forsythe).